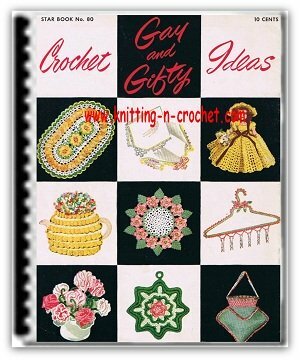 A Granny square with step by step instructions and photos. I will be explaining how to make a square with four (4) rounds. Follow the written instructions and compare to the images. 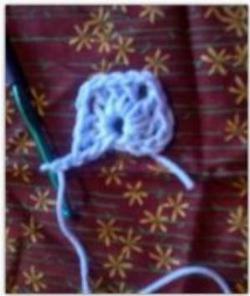 You can stop at this size or continue by adding groups of double crochet in the chain spaces as shown. 3 – Insert hook into 1 chain to make a circle. 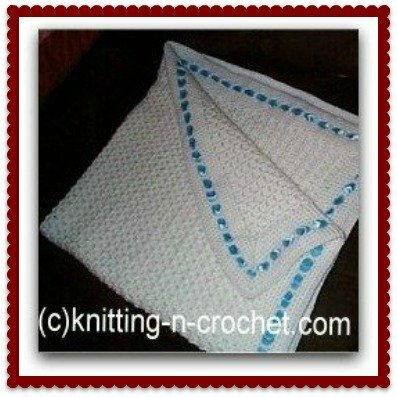 Connect with a slip stitch. 12 – Chain 2 connect to top of first chain 2 with a slip stitch. Repeat second round adding a cluster in the middle of each side row, with every additional round you make. Always remember corners take a chain 2 and sides take a chain 1 for each space. 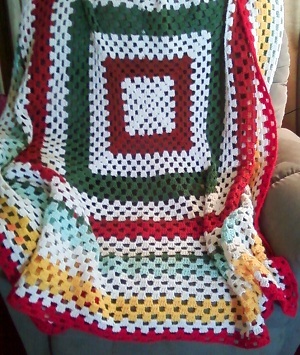 Now if you continued to crochet this square and just keep changing colors you will have an afghan like this. You will have a box full of squares in no time. 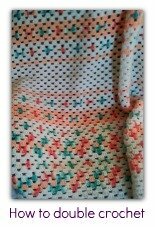 Than you will stitch them together in what ever order or design you would like. 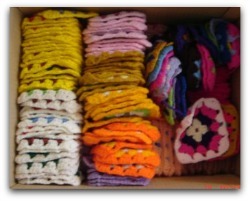 The granny square can be used to create everything from a baby blanket to a hat.